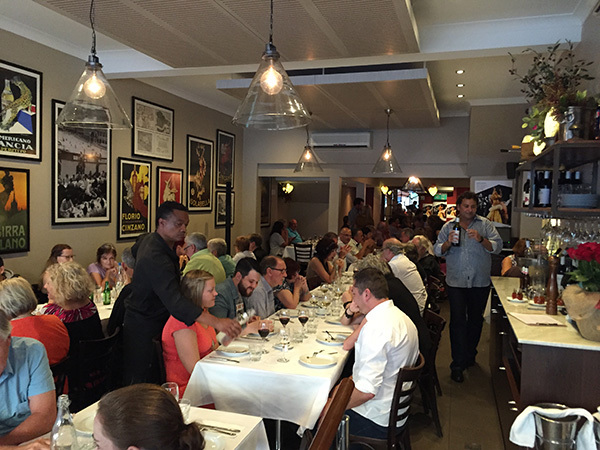 Like all Italians, we love it when family, friends and colleagues come together to share great food and wine. 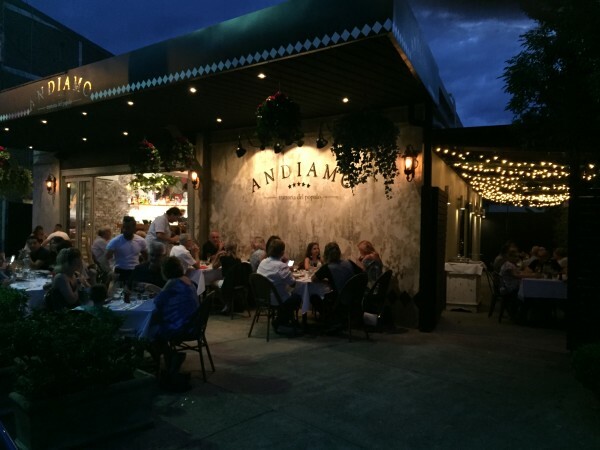 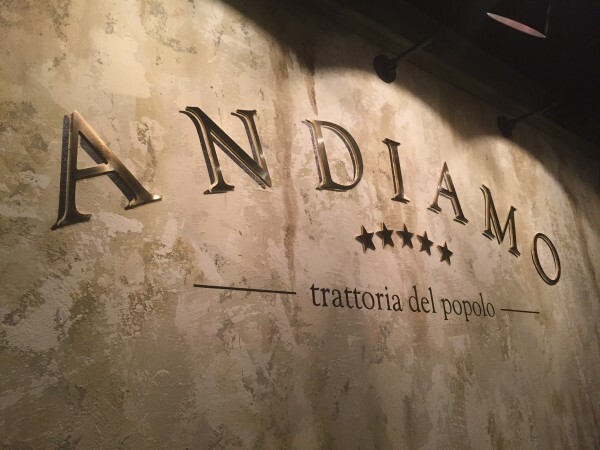 Andiamo’s warm welcome and lively atmosphere make it the perfect venue to host your personal celebration or corporate occasion. 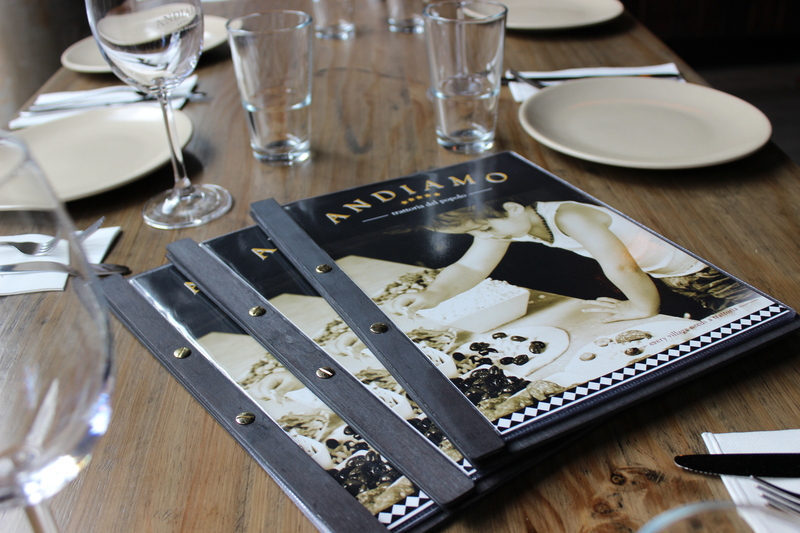 Set BANQUET menus are available to suit your budget. 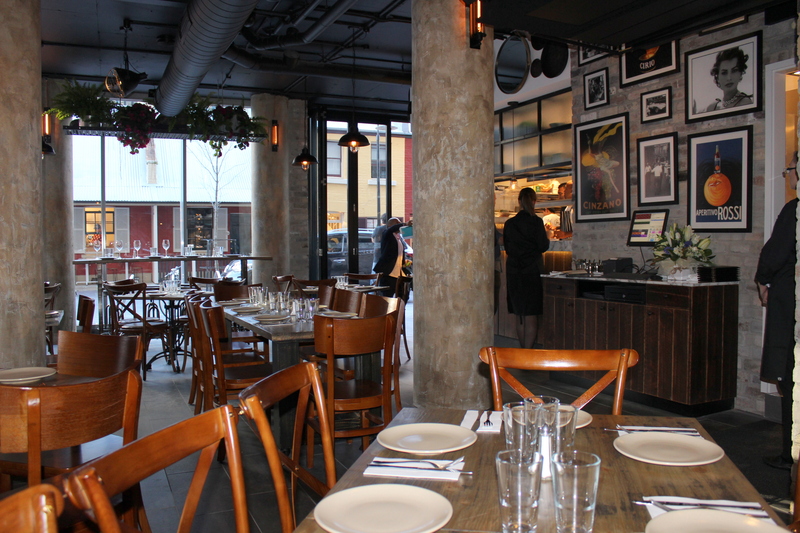 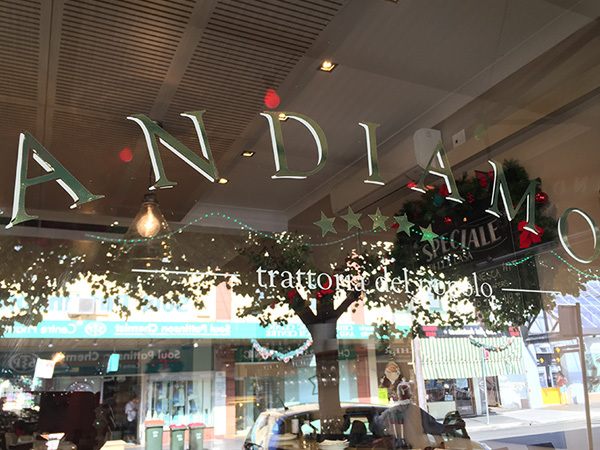 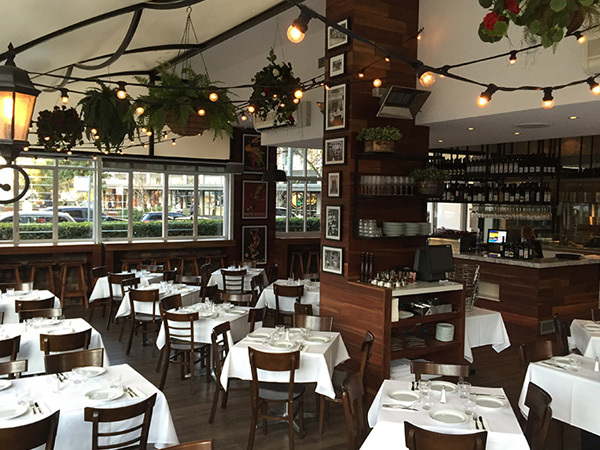 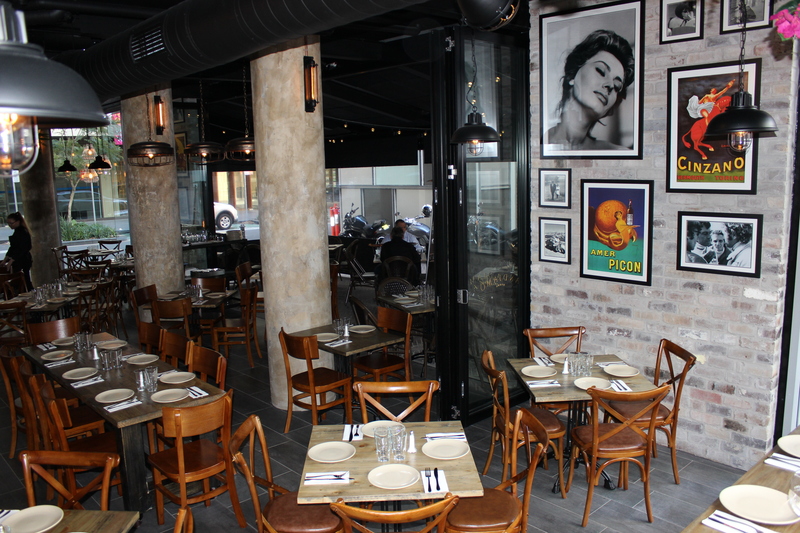 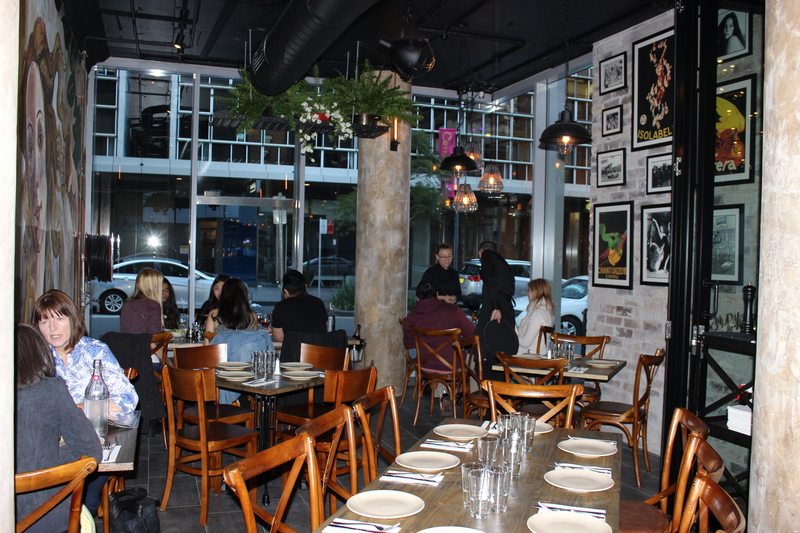 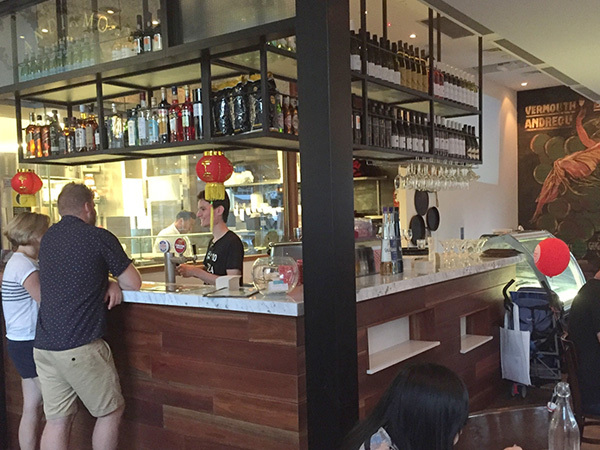 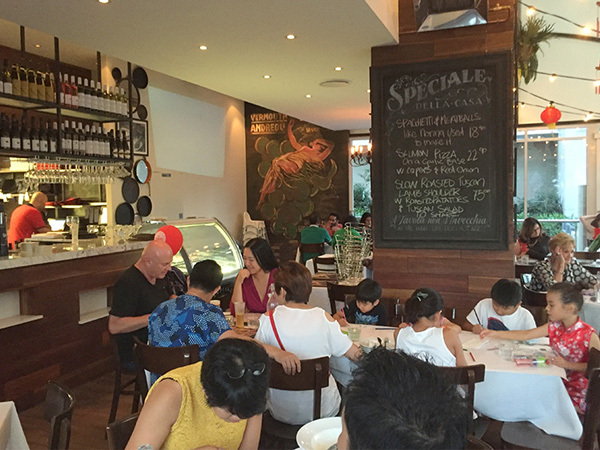 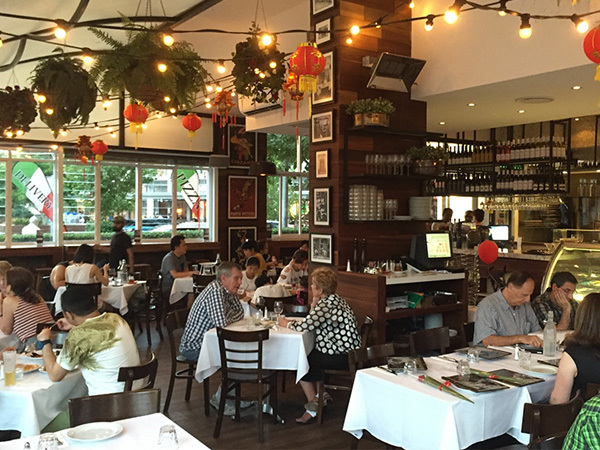 Andiamo’s is available for lunch or evening FUNCTIONS 7 days a week. 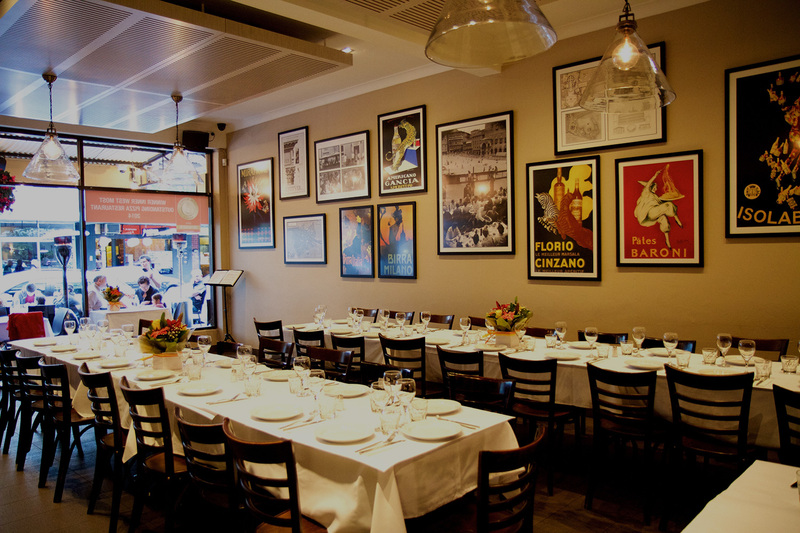 Book early to ensure that we have availability on your special date. 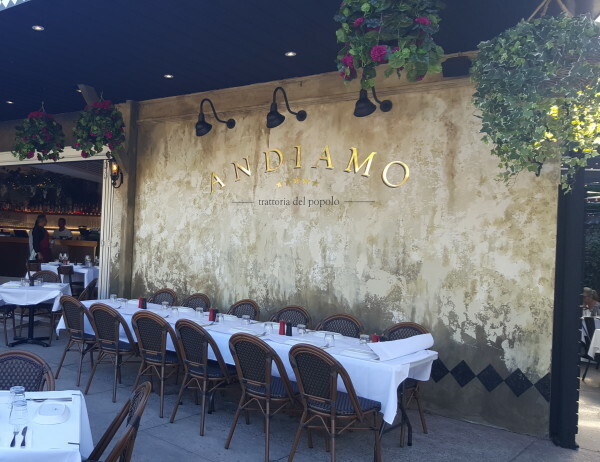 Andiamo serves Birthday, Anniversary, Christening, Seasonal, Communion, Confirmation, Engagement and Corporate Events. 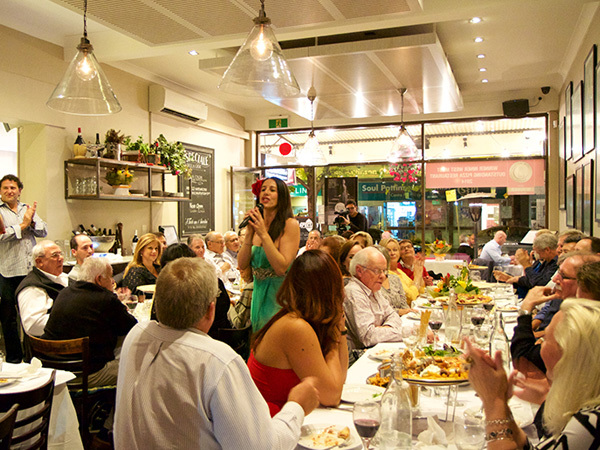 Whether you are planning a small get together or large team event, our team can help you customize to plan the perfect package to suit your requirements. 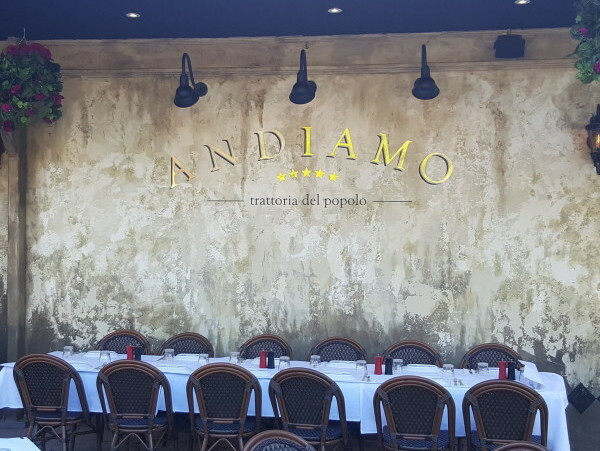 Andiamo also provides CATERING menus as required if you need wonderful Italian food on site, and are happy to work with you to make your event as seamless as possible. 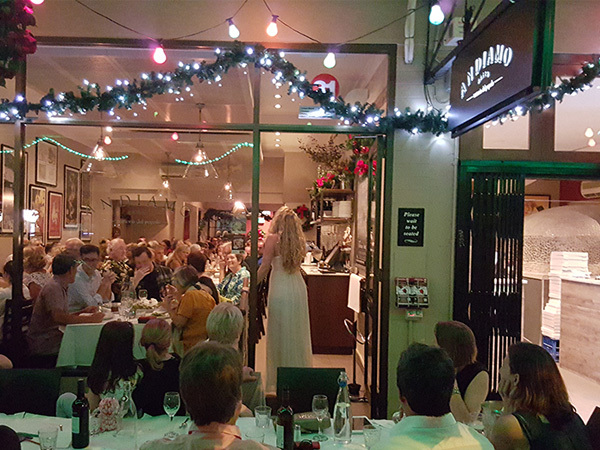 Please contact the site below that you are interested in having your function for space and availability and timeframes required to order catering.